EMIGRANT, Mont. — U.S. Interior Secretary Ryan Zinke approved a 20-year ban on new mining claims in the towering mountains north of Yellowstone National Park on Monday, after two proposed gold mines raised concerns that an area drawing tourists from the around the globe could be spoiled. As Zinke signed the mineral ban at an outdoor ceremony in Montana's Paradise Valley, a bank of clouds behind him broke apart to reveal the snow-covered flank of Emigrant Peak. The picturesque, 10,915-foot (3,327-meter) mountain has been at the center of the debate over whether mining should be allowed. 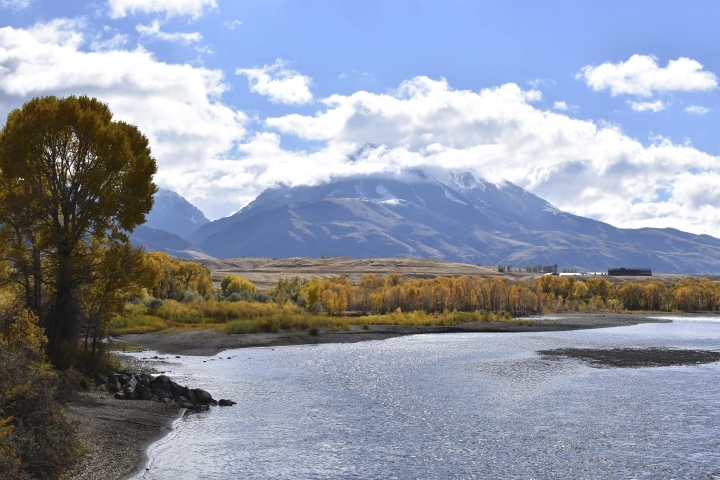 Zinke's order extends a temporary ban imposed in 2016 under former President Barack Obama on new claims for gold, silver and other minerals on 47 square miles (122 square kilometers) of public lands in the Paradise Valley and Gardiner Basin. Most of the land is within the Custer Gallatin National Forest.